I admit it; I’m the kind of nerd that makes lists. This is a soundtrack I’ve compiled while working on Embers At dawn. I find that listening to music spurs creativity and helps me get in the mood of the scene I’m writing. I’ve killed a few darlings, added some new ones and rearranged a bit to make it a soundtrack that corresponds with the atmosphere I’m going for. 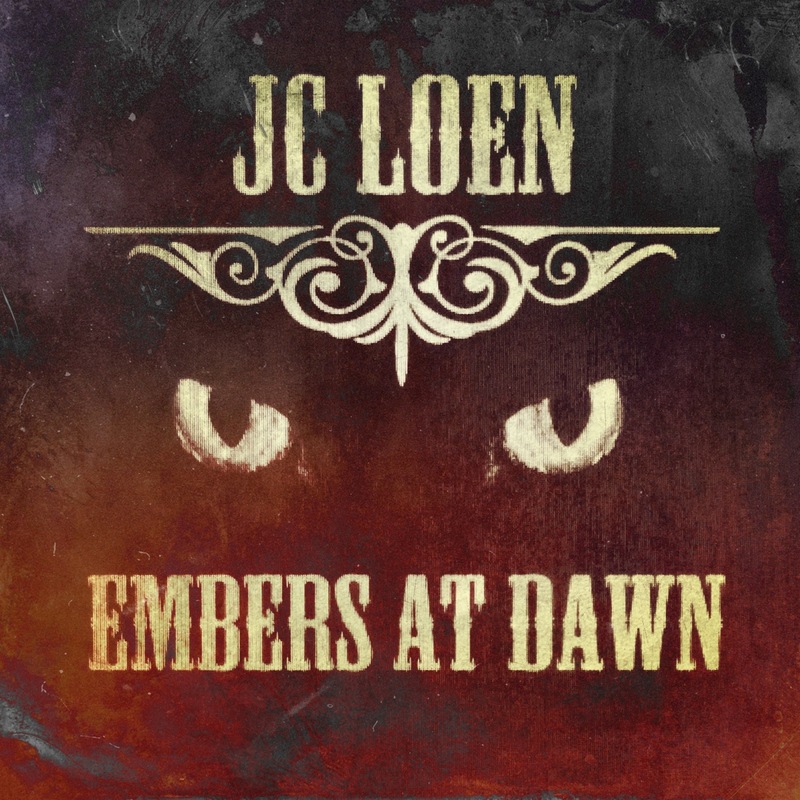 This entry was tagged "9 lives", "embers at dawn", "old west", book, JC Loen, Julie Loen, music, novel, soundtrack, western. Bookmark the permalink.